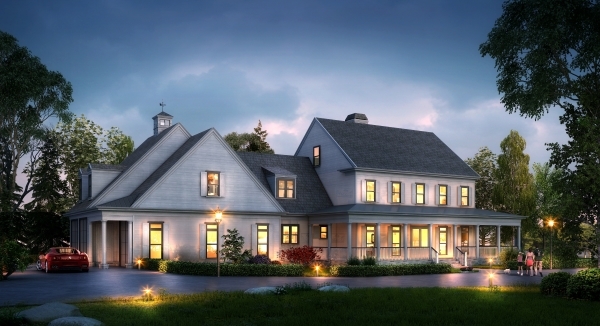 Ebenezer Pond, developed by DEZHU US is a customized farm style single family community. 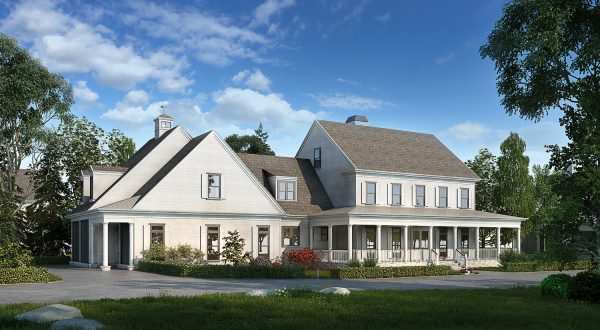 Ebenezer Pond bears a modern farmhouse style with luxury furnishings and picturesque surroundings. This community consists of 18 homes. Each lot area is more than one acre. Atlanta Business Chronicle, recognized the City of Milton as having the highest quality of life in the state of Georgia and ninth-highest quality of life in the southern United States.